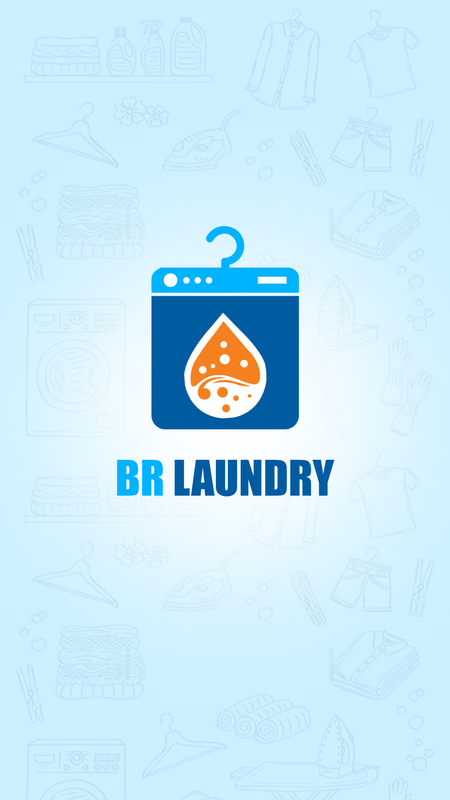 BR Laundry Management Software is flexible to work as per your instructions. 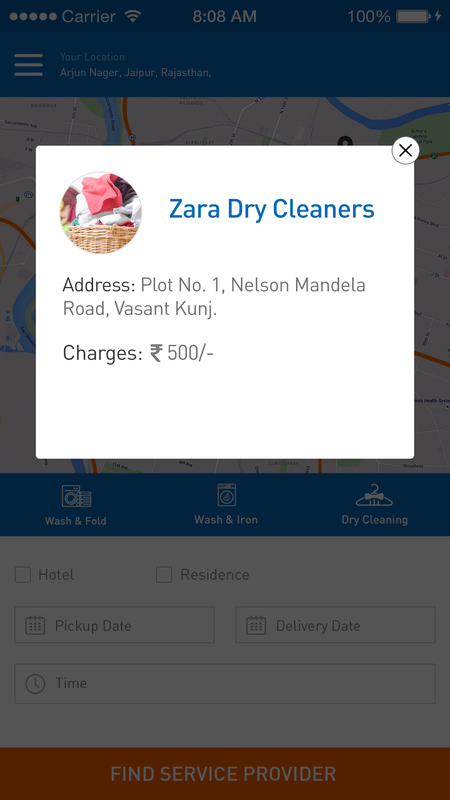 With features like Maintaining Customer Information, Customer Preferences for Customized Services, Smart phone Billing, Garment Tagging, Garment Tracking, Customer Communication through SM Smartphone applications you can not only ensure customer delight but also develop a secured business with minimal employee pilferage. 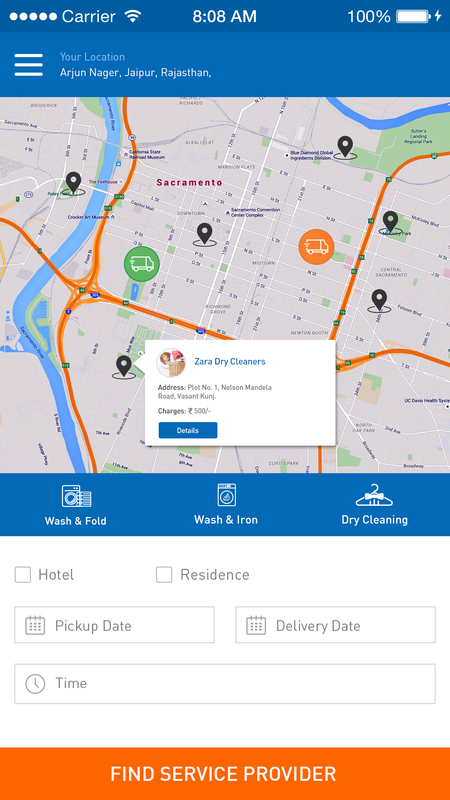 BR Laundry Management Software can help you efficiently manage your dry cleaning, laundry or laundromat business with minimal effort and training required. 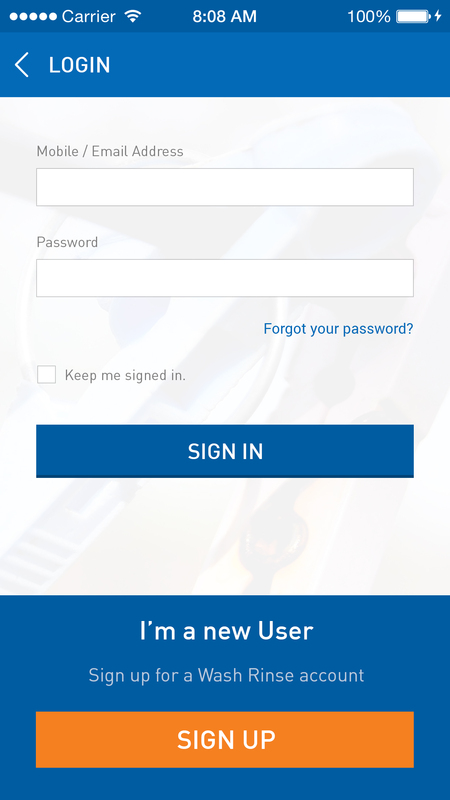 The software is available as cloud-based. 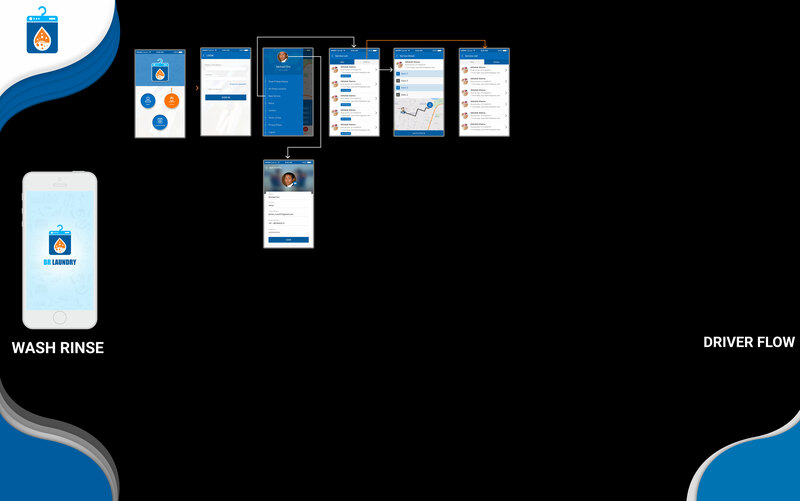 It is enabled by very handy functionality and features that would decrease effort. Simple and laid on the line functions that would shorten day to day order management in your laundry. I heartily recommend B R Softech and will definitely be working with them on future jobs. Great Jobs BR Softech !!! 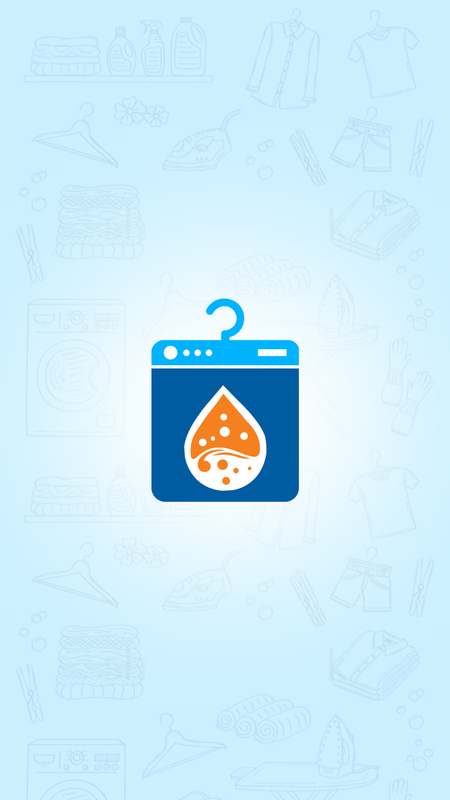 What are the main features of BR Laundry Management Software? How much do the BR Laundry Management Software cost? 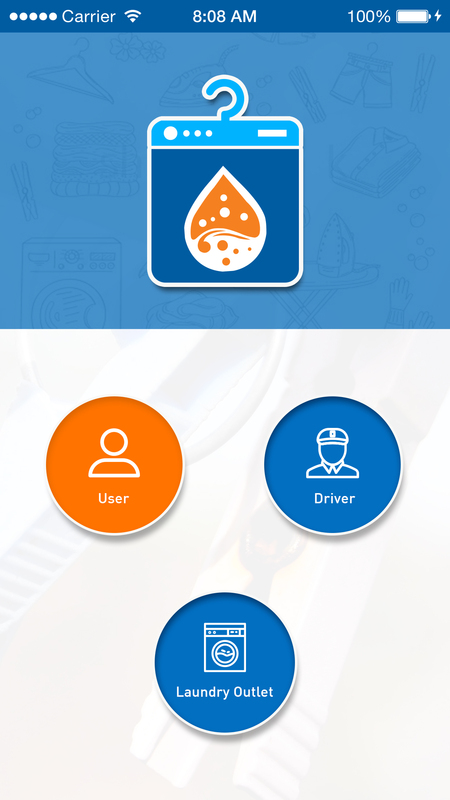 Who are the typical users of BR Laundry Management Software? 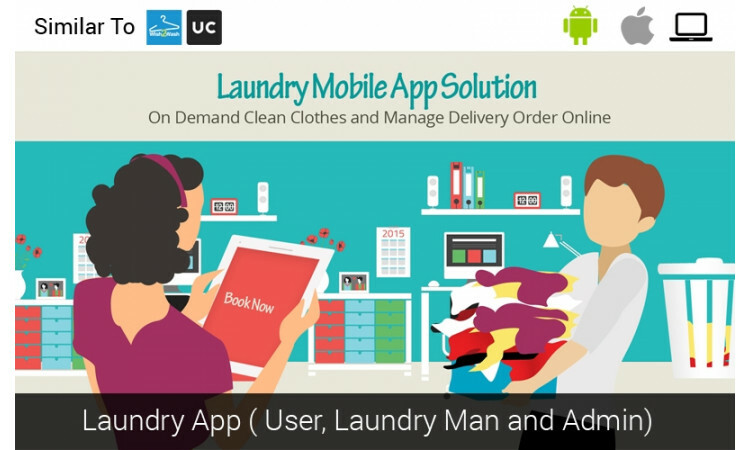 BR Laundry Management Software has the following typical customers: Personal, Startups, SMEs, Agencies, Enterprises. 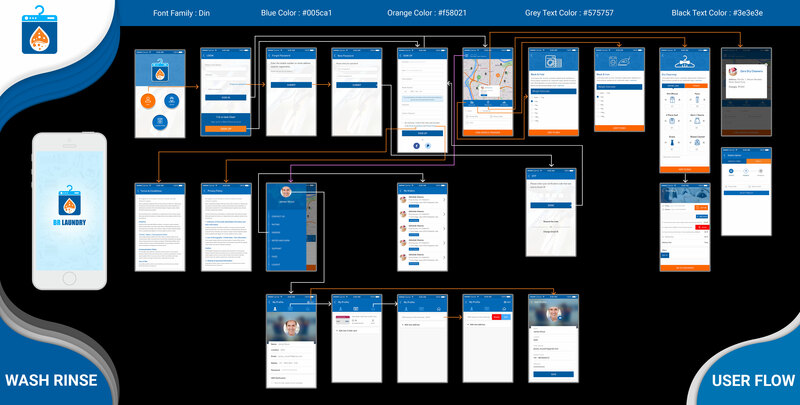 Which mobile platform does BR Laundry Management Software support? 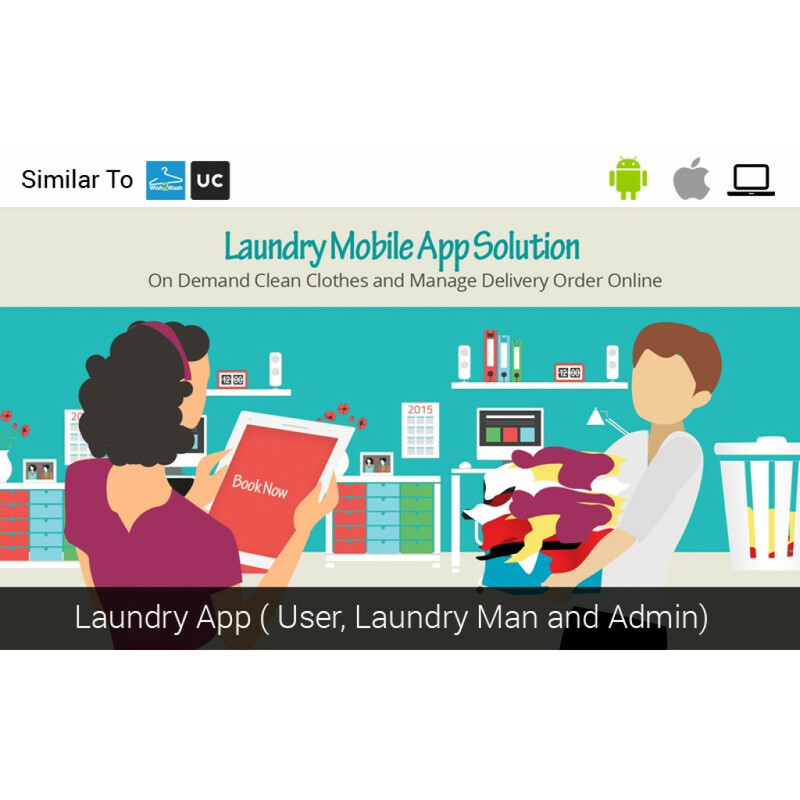 BR Laundry Management Software supports the following devices: IOS, Android. Which operating system does BR Laundry Management Software support? What payment method does BR Laundry Management Software support? BR Laundry Management Software support the following payment methods : SAAS. 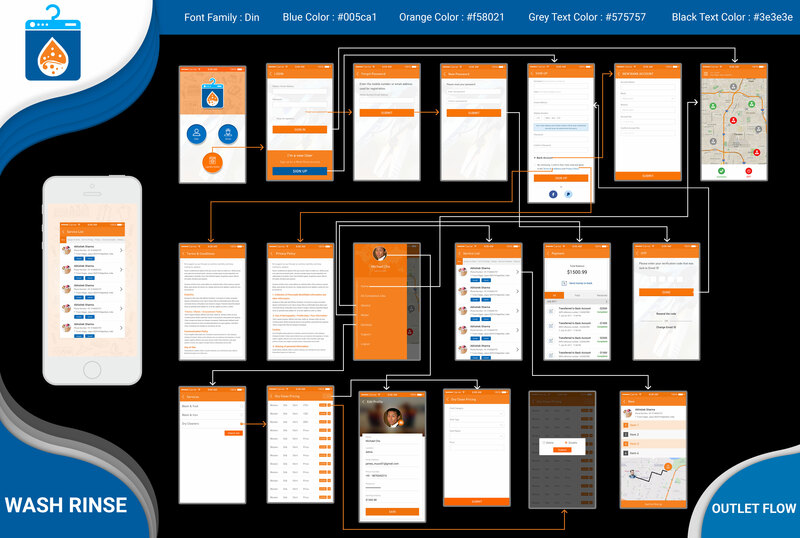 BR Laundry Management Software has deployment type : Web Base.